Mumak Records' multifaceted artist Mr. Elad just dropped a melodic track for all the love birds out there in due time for V Day. The velvet-Afrocentric ballad titled "Chakara" ascends beautifully as the crooner expresses his feelings for a special someone. 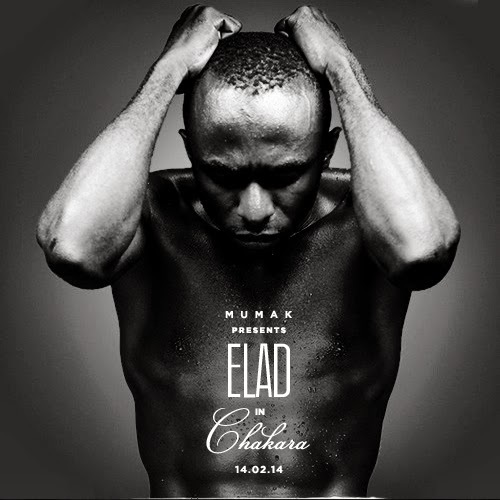 While we enjoyed the fine tune, Mr. Elad was gent' enough to answer some questions about his track and love. Check out the track and read the mini interview below! Why are you coming out with a love song? Love song because love to me is the most beautiful thing that exists. 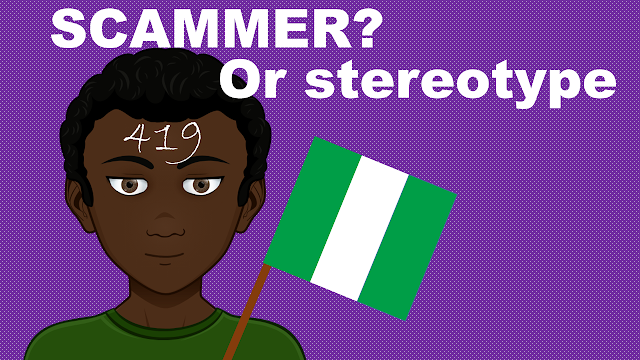 It is a complex subject matter which almost 95% of humans if not 100% can identify themselves to. Hahahaha!!! Chakara! Chakara to begin with is a Cameroon pidgin English word which means confusion. In this context, it simply means ‘madly in love’ or being completely carried away by the love you have for someone. Hahahaha!hhhhmmm in love? Everybody is in love and I firmly believe love is the fuel that keeps us going. I don’t really have a fixed definition of love. To me, it is the act being selfless. In the case of a couple, it’s simply the act of committing, investing and sacrificing your emotions, time and other resources to that special somebody you care about. What many call love is as important to me as millions of people out there. It is proof that God loves us so in return we have to share the same love to others. Finally Mumak!I am feeling this song....Thumbs up Mr. Elad!